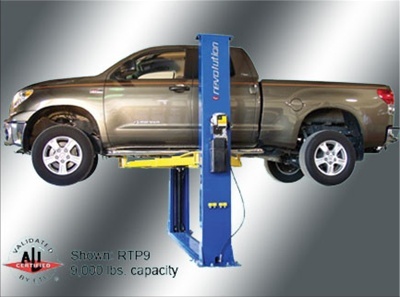 AR / ARO Model Optional Accessories Ramp kits are available for drive-through operation. Optional accessories include work steps, rolling oil pans with splashguards, and more. Note – Forklift is needed f0r unloading. 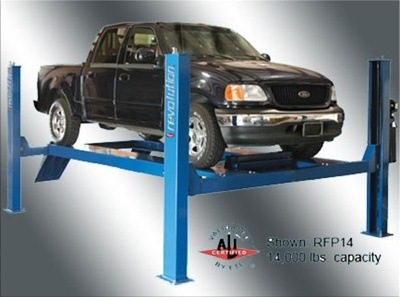 Open Front Action Rack• Four-Post Lift • (2) FA5153 Stainless SteelRadius Gauges, (2) 7,000 lb. Cap. 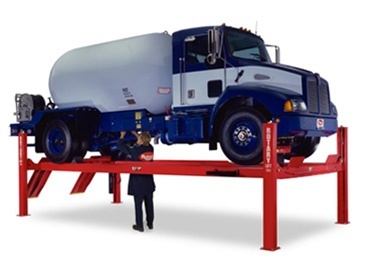 RollingJacks • (1) Set 4WS Rear Slip Plates, Patented (Dual Protection Sentinel Lock System)™, (1) FC134-17 Portable WorkStep, Level At All Locking Heights, (1) Internal Air Line Kit, (4) Wiring Access Holes, Runways and Ramps have an Oil Resistant Non-skid Coating, Filter Lubricator Regulator, Open front, surface mounted, runway type drive-on lift. Features 20in. wide fixed runways. Accommodates up to 192 1/2in. wheelbase. Runways and ramps have oil-resistant, nonskid coating. 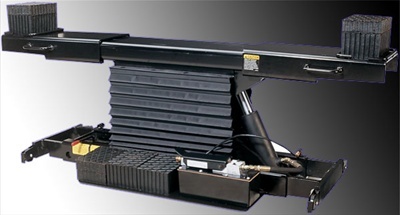 Includes air-operated remote release locking latches and inline filter and adjustable latch bars. Electric/hydraulic operation. Rise: 73 3/4in. Capacity: 14,000 lbs. Model SMO14L. 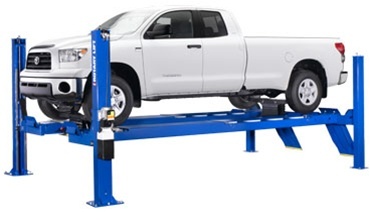 Be the first to review “ROTARY ARO14L 14,000 LB CAP 4 POST ALIGNMENT LIFT OPEN FRONT W/TWO ROLLING AIR JACKS” Click here to cancel reply.